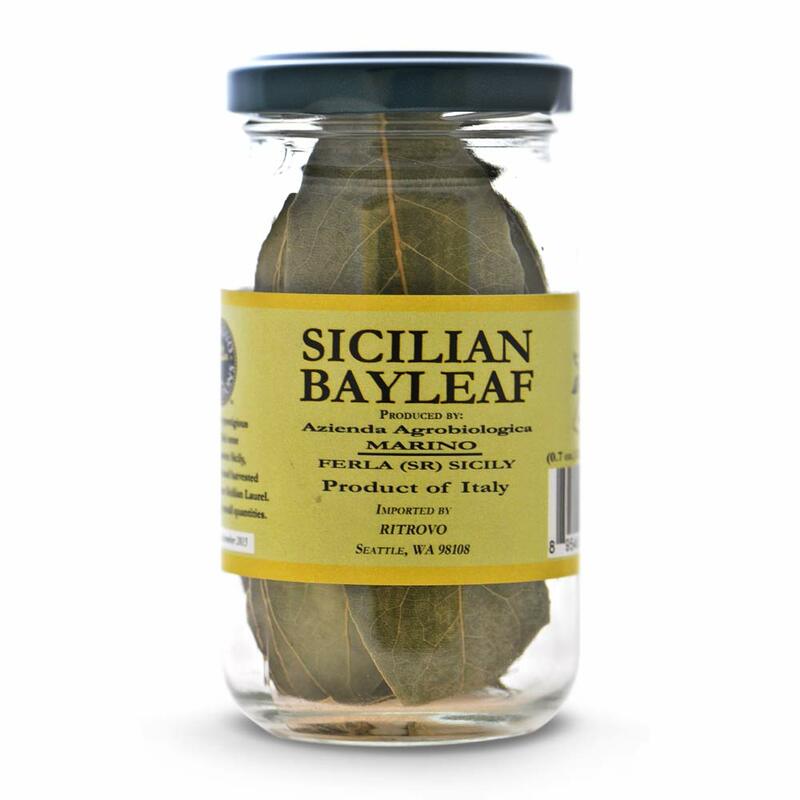 Made in the prestigious Monte Iblei zone of southeastern Sicily, this bayleaf is hand harvested and made only from Sicilian Laurel. 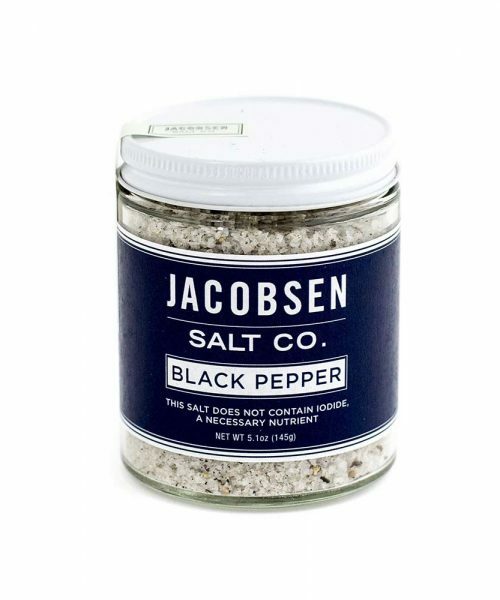 & bull; 0.7 oz. 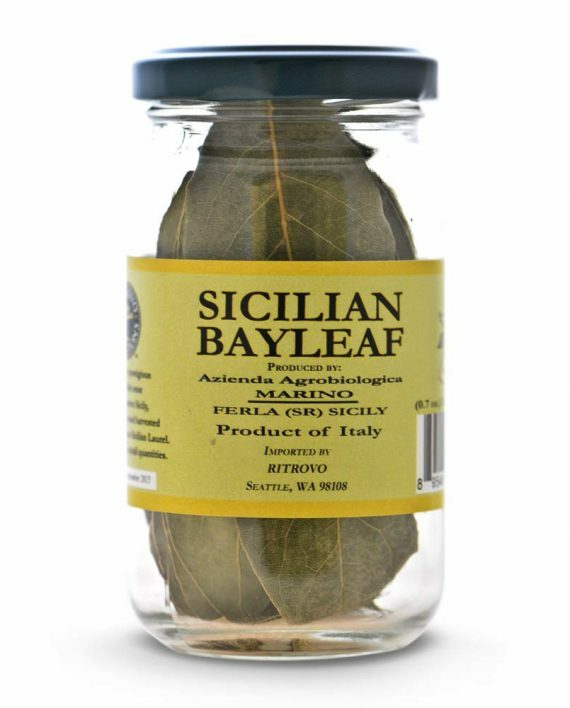 & bull; Product of Italy & bull; Made in the prestigious Monte Iblei zone of southeastern Sicily, this bayleaf is hand harvested and made only from Sicilian Laurel.